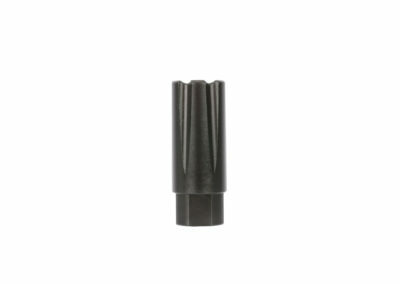 The FM Products 9mm Blast Diffuser is the perfect device to put on your short barreled Pistol Caliber Carbine. This 9mm Blast Diffuser forces muzzle blast forward, away from the shooter. 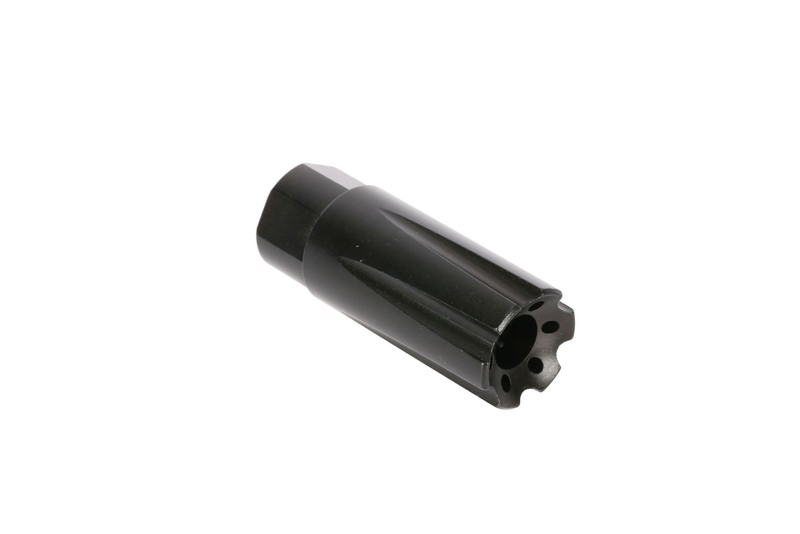 Great choice for any short barreled Pistol Caliber Builds. 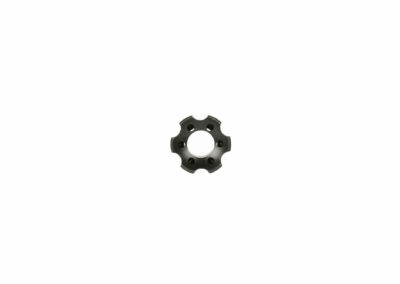 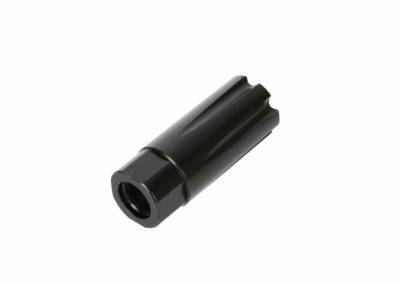 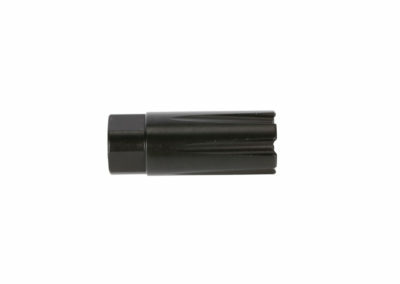 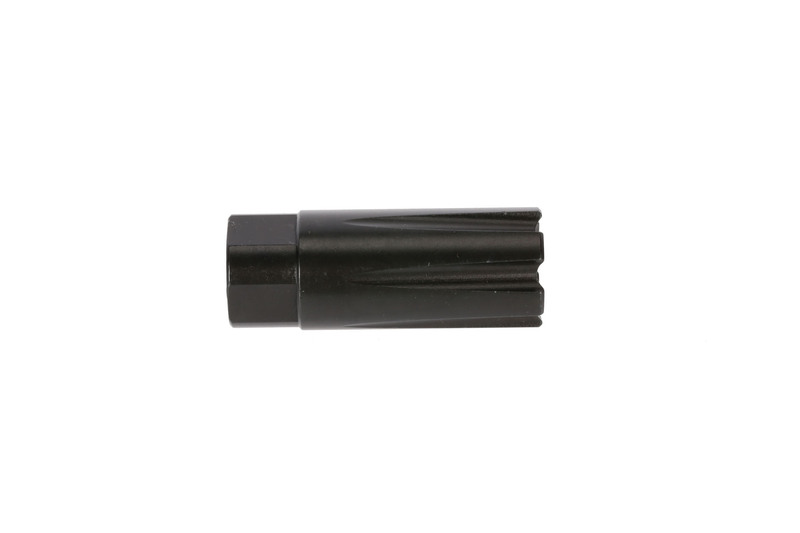 Machined from steel & finished with a matte black finish, this muzzle device will look good on any AR15 9mm barrel.